Information and data security are hot buzzwords for financial institutions and examiners alike. 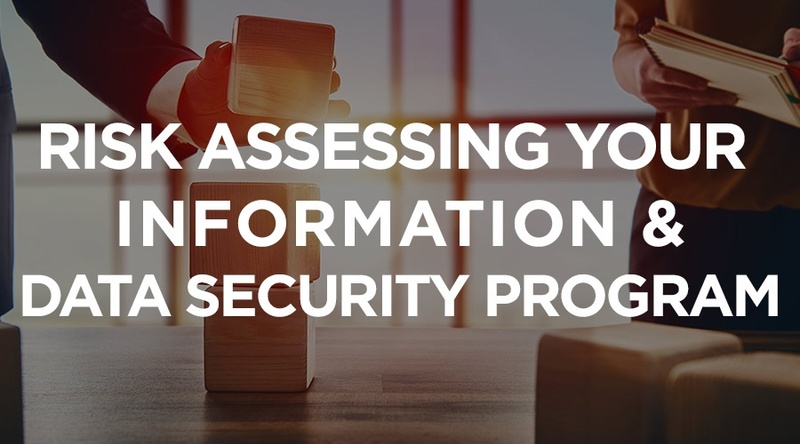 Do you have and understand the foundation and building blocks necessary to build a robust information and data security program? As our data and information universe expands, so does the chance that your financial institution will be subject to some type of compromise, whether from internal or external sources. You need to be to be prepared. Risk assess your data security program to develop a comprehensive plan and keep it current. Evaluate how third-party vendors safeguard customer data. Maximize the value of the FFIEC Cybersecurity Assessment Tool. Understand the relationship between IT security, cybersecurity and data security. Learn which areas are most likely to see increased due diligence requirements in the future. Join us as we explore strategies for assessing and mitigating risk trends to protect customer data.